Favoloso per una serata glamour. These chic pumps will look fabulous with your glamorous evening style. 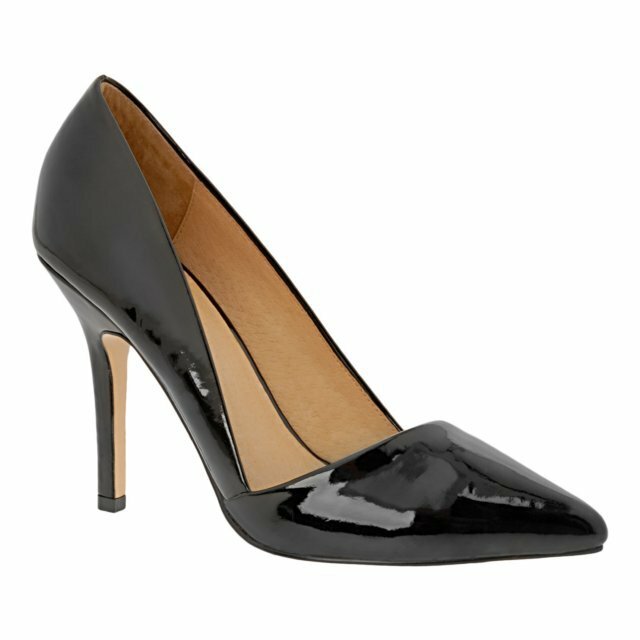 - Patent finish pumps with pointy toe and abs heel.